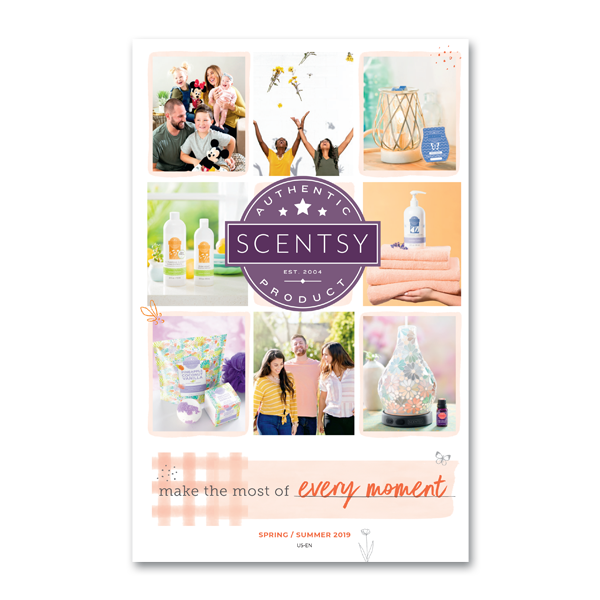 When you order Scentsy online, it gets processed immediately and shipped to you right away, without having to wait for a party or having to find a local consultant. Order online and Scentsy will ship your order straight to your door via UPS. 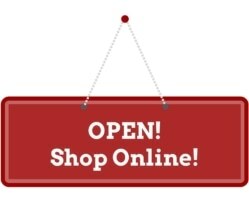 Contact me with your online order number and I would be happy to provide you with a tracking number for your order, so you will know exactly when to expect your online Scentsy order. 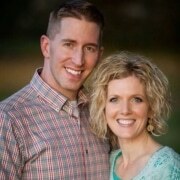 Scentsy shipping rates are very reasonable, and your online Scentsy order is guaranteed to ship within 10 business days, but is often much quicker. 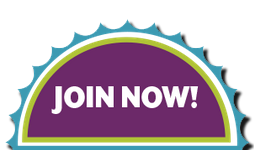 Order Scentsy directly online and you can know that your personal credit card and other information is safely processed through Scentsy’s secure processing system. 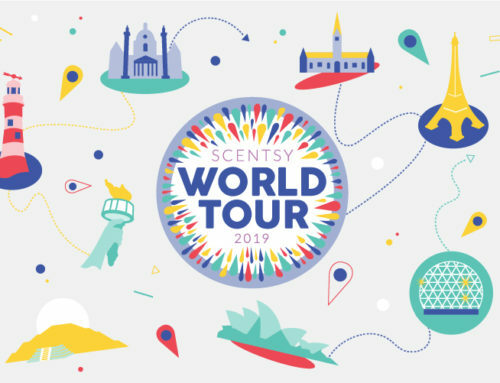 If you have any questions, please feel free to contact me and I will help you order your Scentsy products online, or even just help you pick which Scentsy products will be the best choice for you. I am here to help… you’ll love your new Scentsy products!